Rumors that America’s premier auto show, the North American International Auto Show, aka the Detroit Auto Show, is contemplating moving its visit to “The D” have surfaced once again. This time, it looks like the show’s management may choose to host the legendary event in October instead of January. These rumors come after Mercedes-Benz joined the long list of automakers who have decided to cancel their trip to the frigid north, as well as pressure from media outlets who also have to cover the Consumer Electronics Show in Las Vegas the week before Detroit. This isn’t the first time that many have clamored NAIAS officials to reschedule the event, but it does appear to be the first time that such “suggestions” are being taken seriously. According to the Wall Street Journal, sources close to the matter have confirmed that a change is being considered at the top levels of management, but that a final decision has yet to be made. 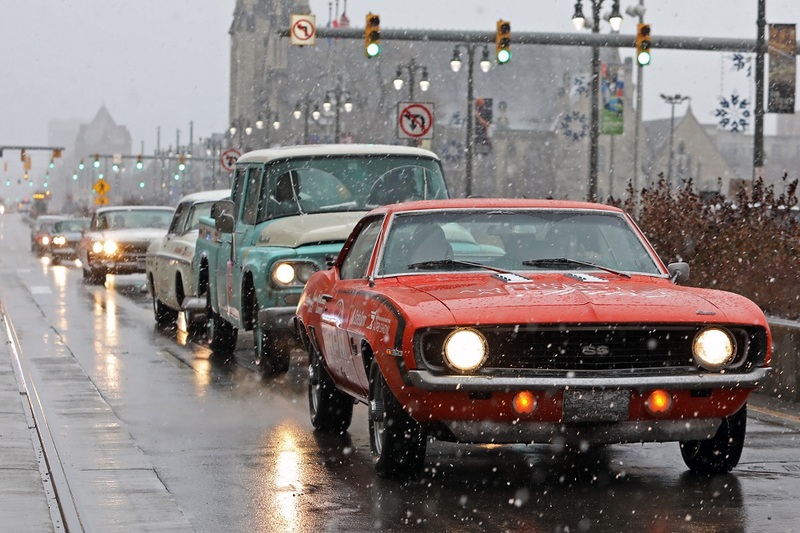 Some of the supporters claim that by visiting Detroit during the fall instead of the dead of winter automakers can get more creative with their customer experiences. For example, it could feature some of the outdoor driving activities that only New York or Los Angeles currently enjoy. Others who are against the change claim that not only does the auto show have a contract with the hosting facility, the Cobo Center, until 2025, but that it would dismantle the current “pecking order” of top-tier auto shows. 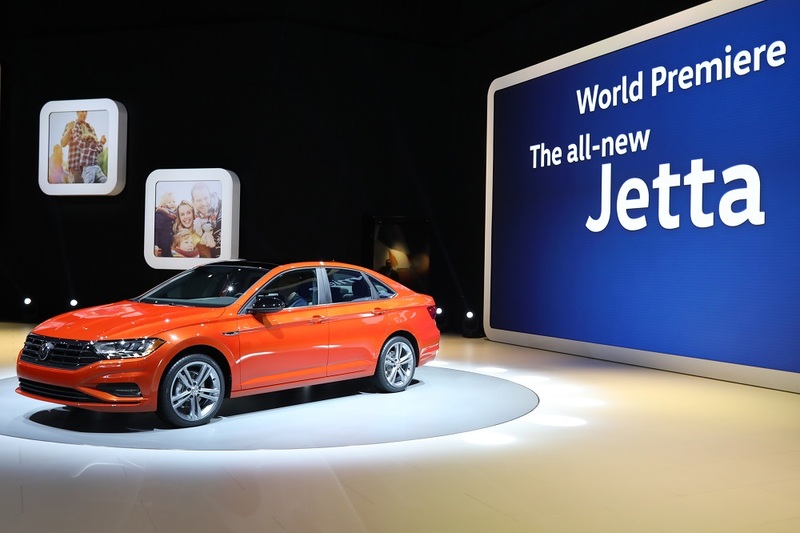 By moving Detroit to October, the Chicago Auto Show (another major show typically blanketed in snow) would become the nation’s first auto show, and would leave high-end automakers holding out until the New York Auto Show in March to unveil their prized possessions. Another detractor for a possible rescheduling is the show’s setup time because unlike Chicago, Detroit takes a whopping 12 weeks to install and tear down automakers’ elaborate displays, which could clash with other events held at Cobo. The Drive reached out to Max Muncey, the Detroit Auto Show’s public relations manager to inquire about the schedule change. “A critical part of being a sought-after global stage for companies is that we continuously evaluate future opportunities to make sure our show meets participating brands’ needs. We are exploring many opportunities for the show, with October being one of those opportunities. Ongoing discussions are underway with key stakeholders around the world,” said Muncey. 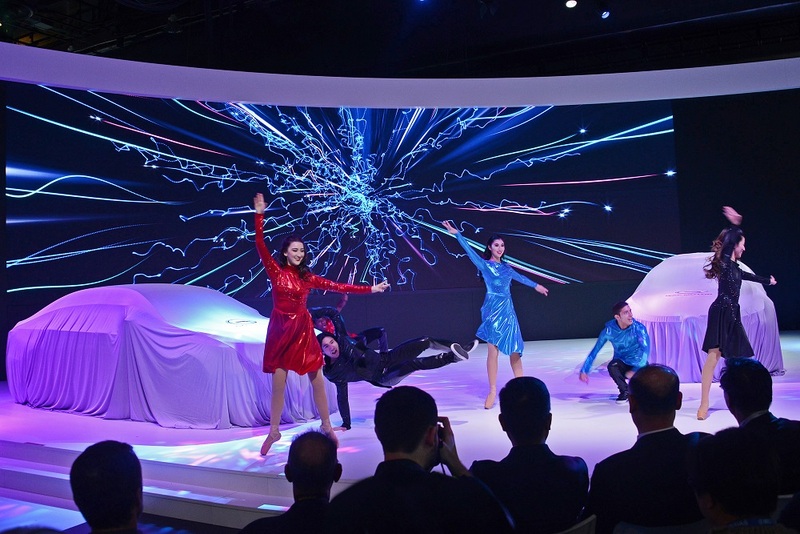 As someone who regularly attends the Detroit, Chicago, New York, and Los Angeles auto shows, moving the show from its January slot would ultimately be problematic for a particularly important group of people who are oh so important: the general public. See, as a former Michigan resident, I know that there aren’t that many things to do when temperatures hit below-zero and there are feet of snow on the ground. Going to a warm and toasty convention center to look at the newest cars and trucks for the day surely beats building snowmen. Considering that more than 800,000 people attended the show in 2018, and according to Muncey, both public and media attendance have increased in recent years, the decision to reschedule must be taken with extreme caution.